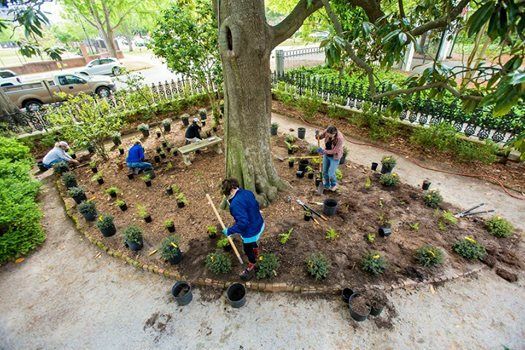 Come to the Caldwell-Boylston House at the Governor's Mansion in Columbia to install a native pollinator garden adjacent to the existing native plant installation in the wedding garden. 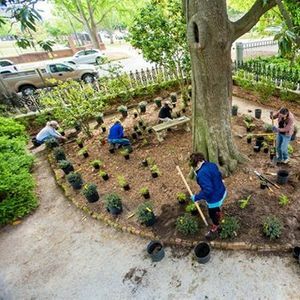 This will exist as a demonstration site to show how native plants can be used in the more formal of landscape settings, look great, and provide for birds and wildlife. No tools needed unless you have your favorite trowel or pair of gardening gloves. Bring your own reusable water bottle, we will provide some refreshments as well.